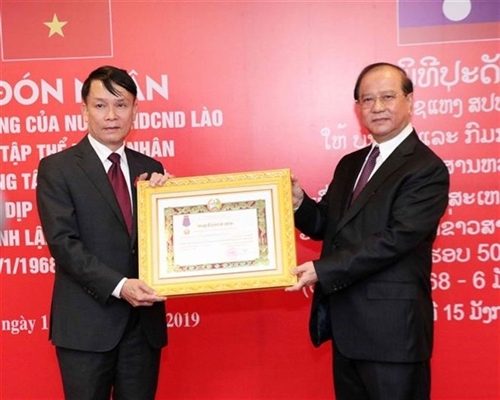 Lao Minister of Information, Culture, and Tourism Bosengkham Vongdara presented second-class Isala (Freedom) Orders to the VNA and VNA General Director Nguyen Duc Loi. 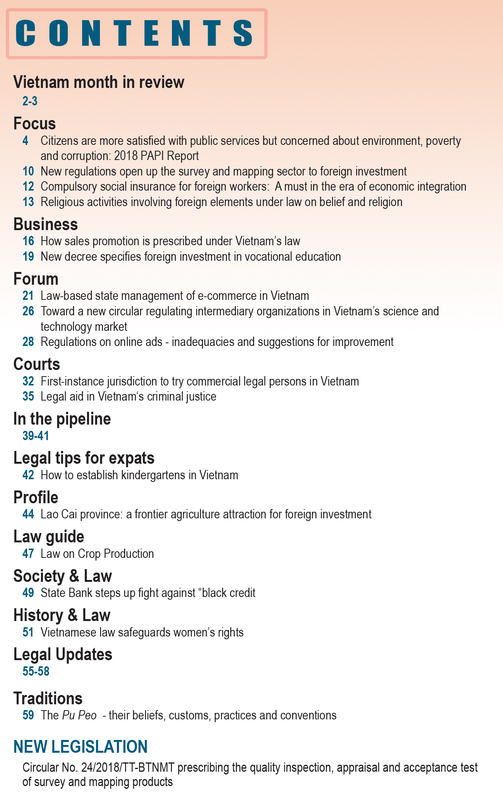 Meanwhile, third-class Labor Orders were bestowed on several VNA collectives, namely the Editorial Secretariat and External Relations Department, the Domestic News Department, the News for Foreign Service Department, the Press Photography Department, the Vietnam Pictorial, the VNA Technical Centre, and the VNA bureau in Laos. 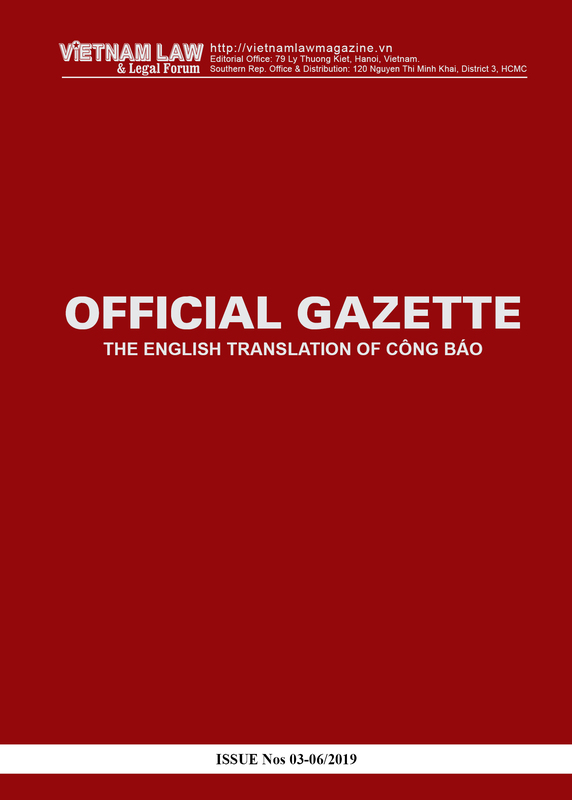 Speaking at the event, VNA General Director Nguyen Duc Loi affirmed that this is recognition from the Lao Party and State for the effective cooperation and support between the VNA and Khaosan Pathet Lao (KPL) – the Lao News Agency - during the revolutions in both nations. On behalf of the VNA staff, Loi thanked the Lao Party, State, and people for creating favorable conditions for generations of VNA officials, experts, reporters, and technicians to fulfil their international missions in Laos. 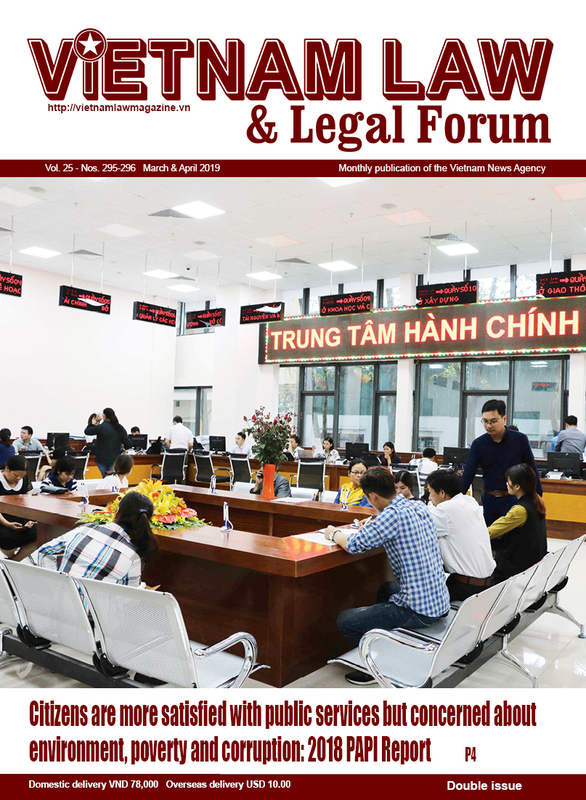 “The Vietnam News Agency will expand collaboration with the Khaosan Pathet Lao, making contributions to preserving the traditional friendship, special relations, and comprehensive cooperation between Vietnam and Laos”, he affirmed. After the Geneva Agreement on restoring peace in Vietnam was signed in 1954, the country was divided into two regions. The north was liberated and entered a period of socialism-building, while the south fought against the US imperialists. In the context of numerous difficulties, the VNA unceasingly assisted the Lao revolution by sending experts to Laos and opening training classes. In addition, the VNA provided Lao colleagues with materials, equipment, and machines, helping them fulfil missions entrusted by the Lao Party.